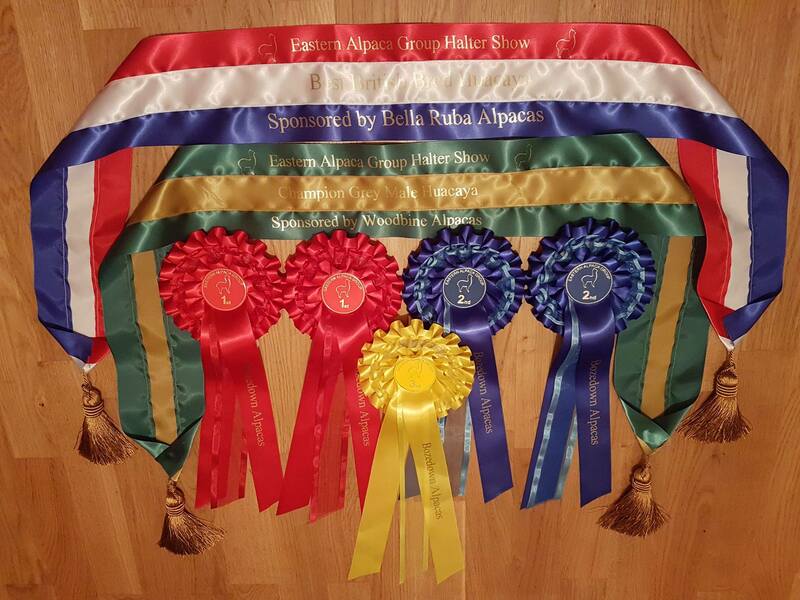 British Alpaca Society - BNBAS05387. Date of Birth: 11th May 2012. 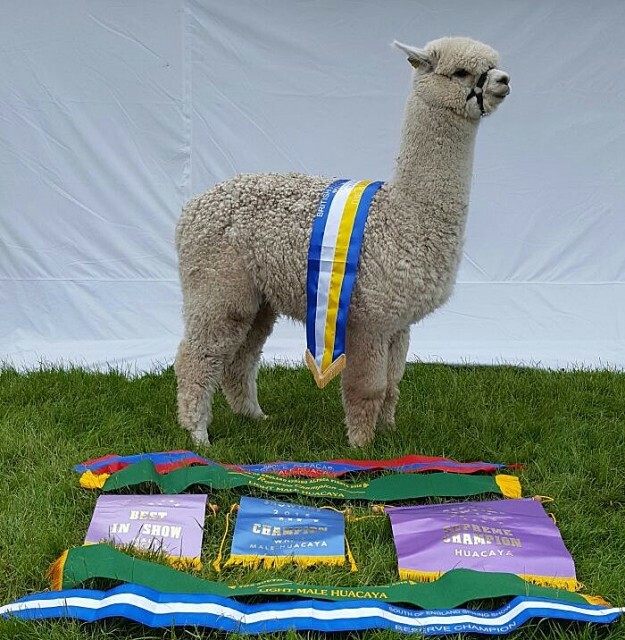 Inca Guesswork is a stunning looking young male who has great presence and stature, his conformation is very correct and his substance of bone and body volume add to the overall appearance. 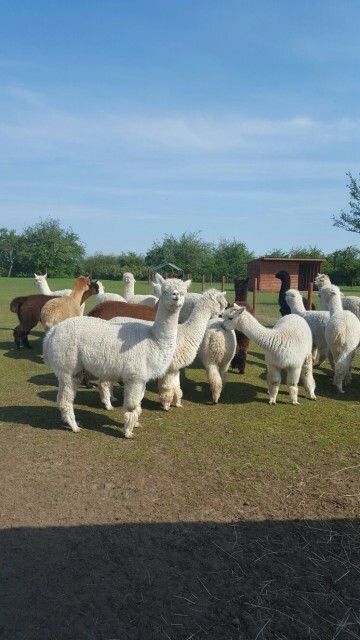 The fleece on this male is very soft and uniform in both colour and micron, each staple contains well aligned fibres that are deep crimping and densely packed. 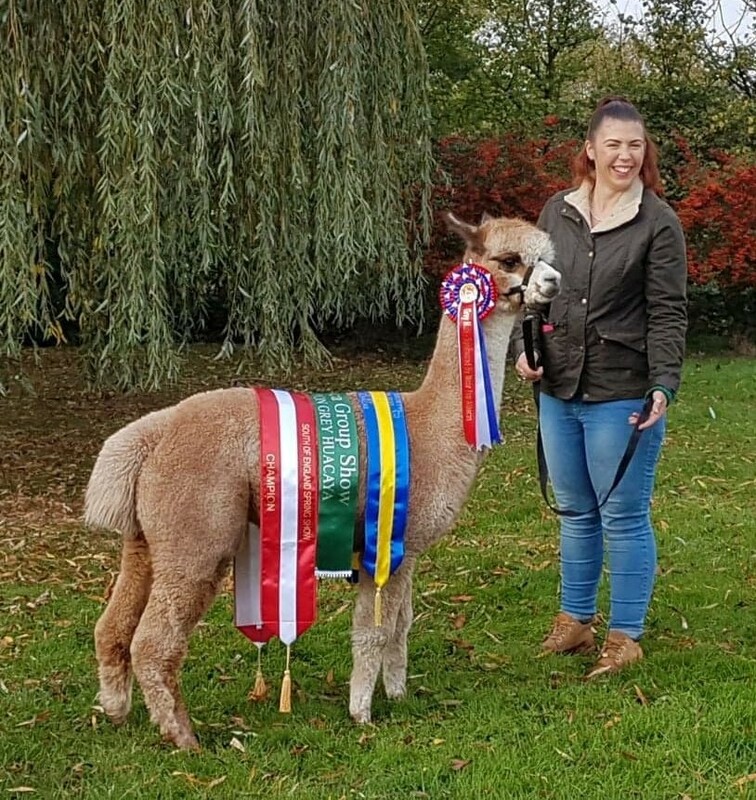 Guessworks pedigree is full of famous names and proven lines that have been the core to Inca Alpacas herd for many years, There is no doubt that this male will be pre potent and produce similar looking progeny. 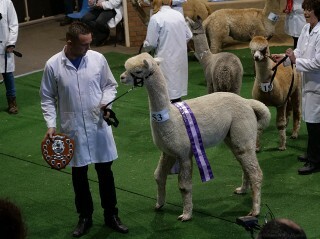 Thank You Tim at Inca Alpaca for all your help and advise. 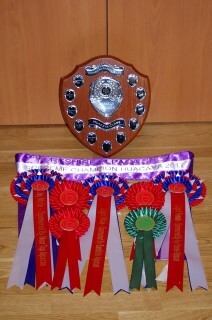 Name of Sire: ATA Cambridge Centurion. 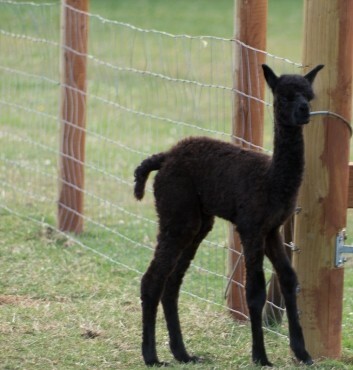 Colour of Sire: Solid Black. Name of Dam: Inca Essence. 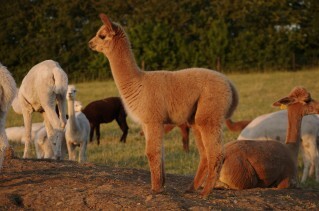 Colour of Dam: Solid Medium Fawn. Date of Sample: 23rd May 2014. Age of Animal: 2 Years. 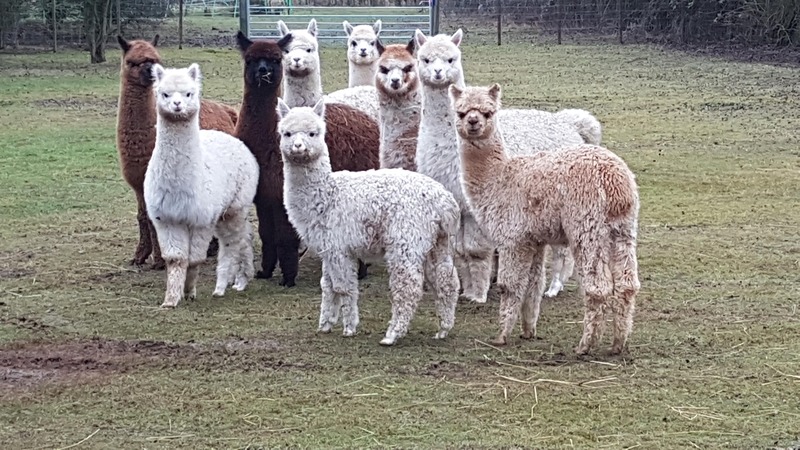 Fibre Testing Authority: Australian Alpaca Fibre Testing. % Fibre Over 30 Microns: 8.20.